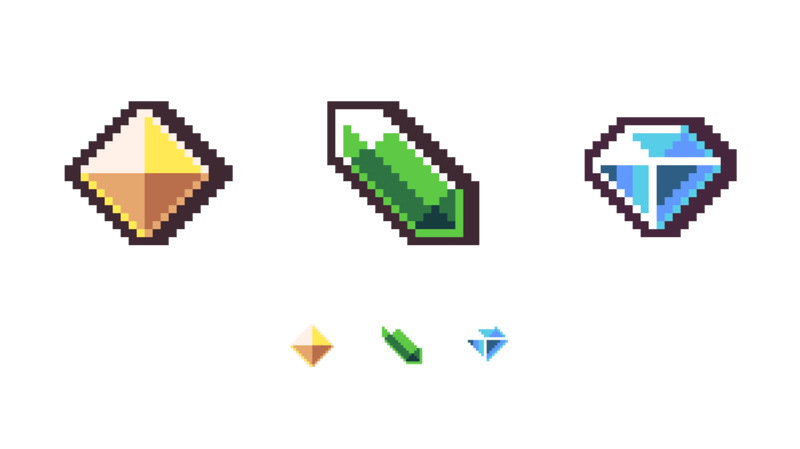 As with anything creative it takes a lot of practice to produce good pixel art. One of my biggest reservations I had about starting was that I would not be instantly good at it and the gap between ability and taste would be too much to overcome given the amount of free time available. I was given a day to dedicate to the development of my pixel art skill and this is what I produced. Choosing the right tool for the job is the only real preparation that I did. There are lots of options when it comes to choosing an editor to make pixel art. 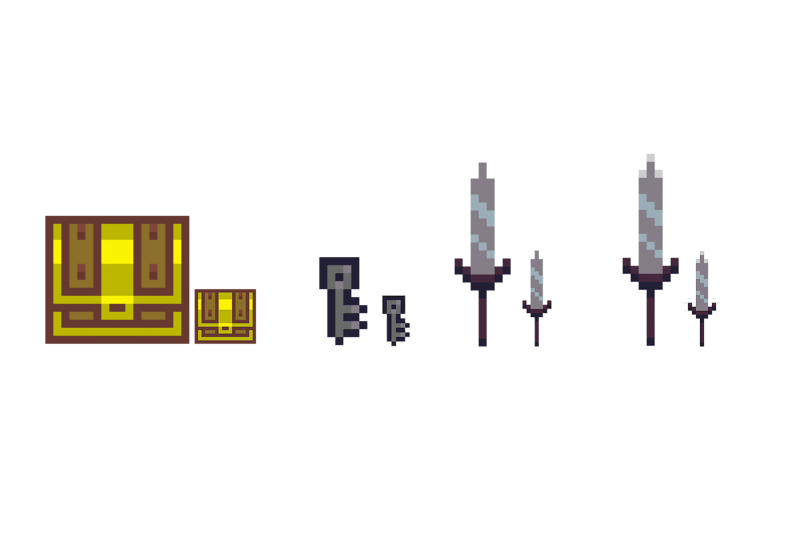 My considerations were that the software should be simple, specific to pixel art and a low cost ( free if possible ). So I settled on Aesprite for the job. 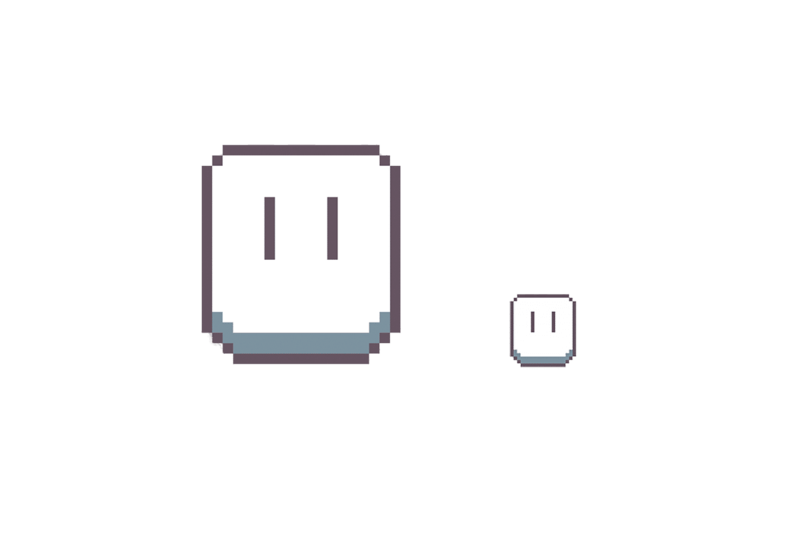 In celebration of this decision the first thing I made was the Aesprite mascot. I followed lots of tutorials and painstakingly placed every pixel where I wanted it to be. Click … click … click. Very therapeutic. It didn’t really matter what I was actually drawing, I was trying to get as much practice in as possible, trying out as many of the techniques I was reading about. Shading, borders and limited colour palates. After quite a lot of time just shifting out work, I was starting to feel a bit lost. I did seek out one of our designers who gave me some good advice. Do not delete work. Keep everything. This means that you can take something that you did before and develop it later on. I tried focusing on one character and trying to develop it whilst keeping the various stages that I went though. 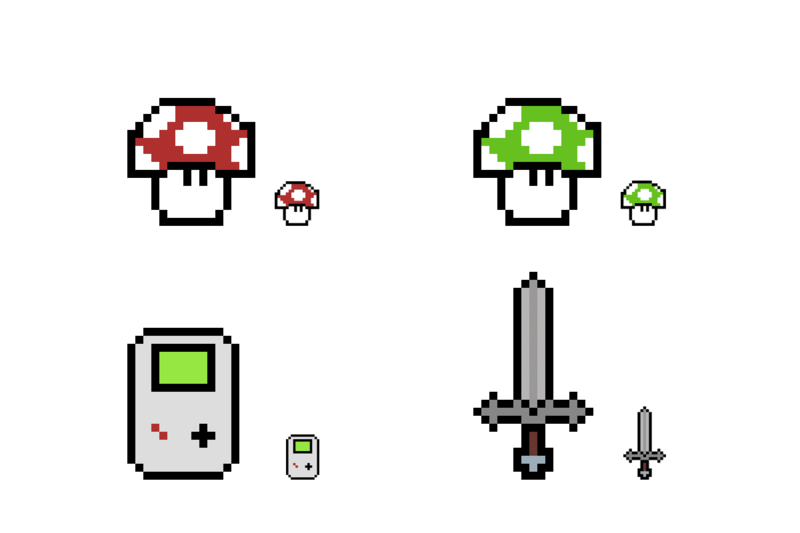 Each of these mushrooms is me trying to play with shading and borders ( or no borders ) to produce something which remains simple but has more character about it. I knew what I wanted to achieve when I started this project. 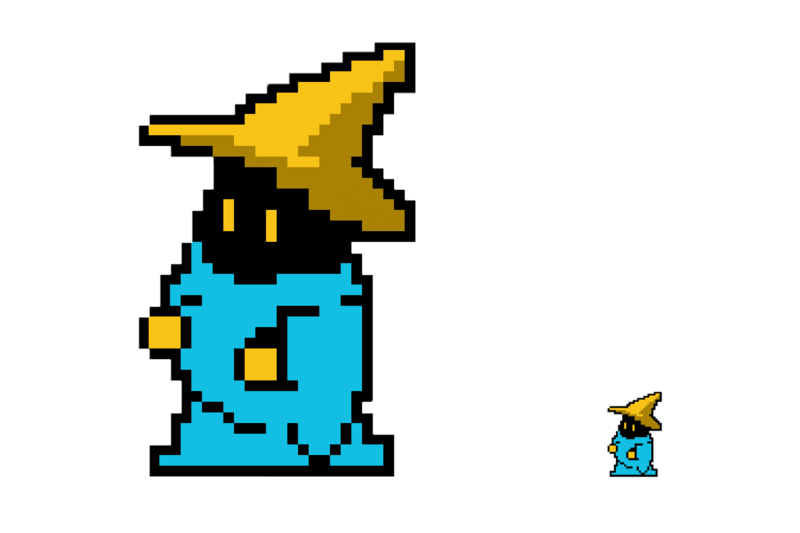 I am little embarrassed to say but I really wanted to produce Vivi, a character from Final Fantasy IX. It takes a lot of inspiration from images found on the internet except that every pixel was carefully placed with great consideration. Job Done. A day well spent. Previous Post Social media – friend or foe?